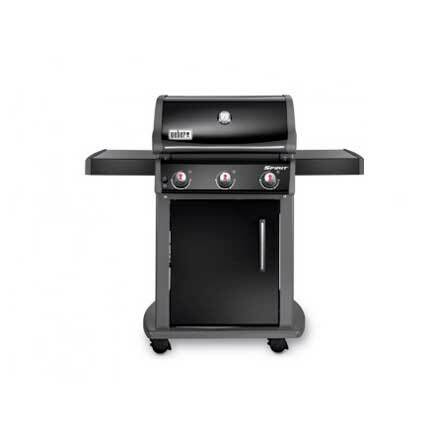 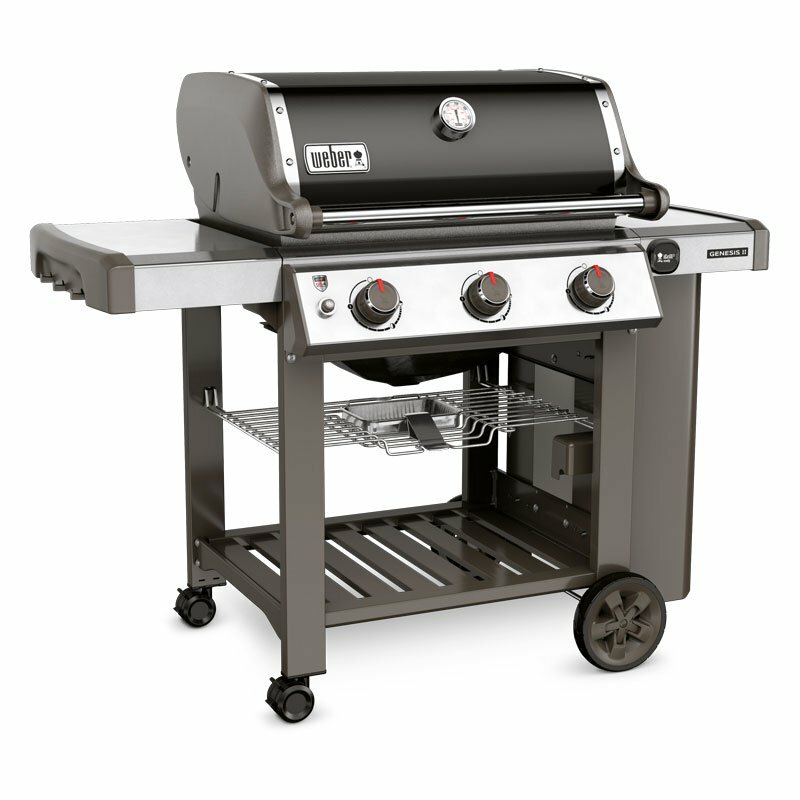 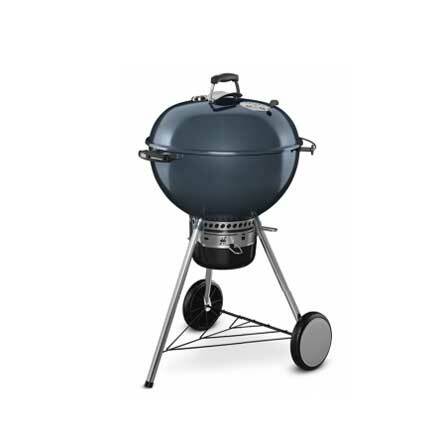 The iconic Weber® Original Kettle® Premium 67cm barbecue will inspire envy in your fellow barbecuers. 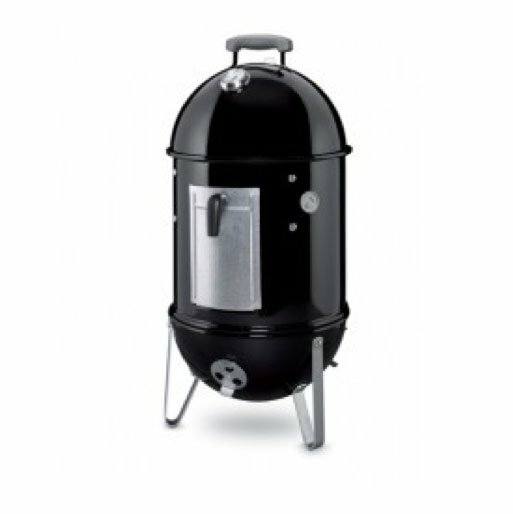 Not only does it come with the One-Touch® easy cleaning system but it also comes with a hinged triple-plated grate making it simple to add extra fuel and inbuilt thermometer. 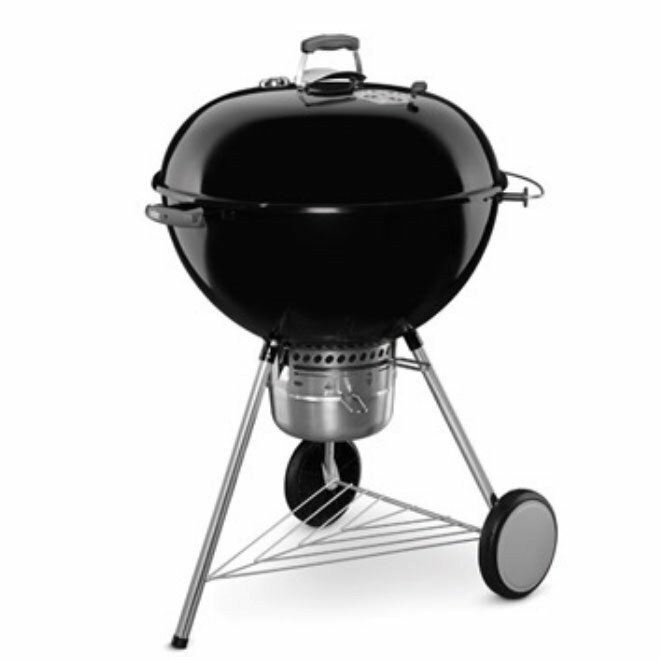 The Original Kettle® Premium 67cm is available exclusively at Weber® World Stores.